When I left Stockton and Billingham College in October 1989, Holme House prison had just opened its doors for business, so after having a discussion with Stockton Voluntary Services they arranged an interview with the manager and a couple of weeks later, having had my security clearance sorted, I started volunteering on a weekly basis, every Monday. With four house blocks we thought things were very busy with visits being on a daily basis, some days having two sessions and at least once a week there were three visiting sessions. About ten years later, with the growing prison population, it was decided to build house block 5 and then a couple of years after that house block 6 was built, followed by house block 7. In the last few years the visitors’ centre has been taken over by Nepacs and the centre is still a busy lively place to work with plenty to do and see. I tend to help out where I am needed, on the desk, answering the telephone and offering support to families visiting the prison. 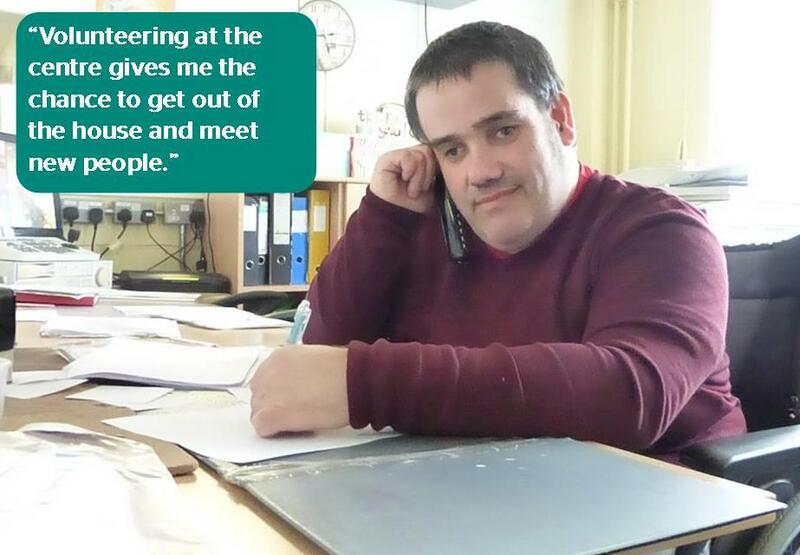 Volunteering at the centre gives me the chance to get out of the house and meet new people. I also enjoy the work and helping families of prisoners. No two days are the same, every day is different and that’s why it is such an enjoyable place to work.